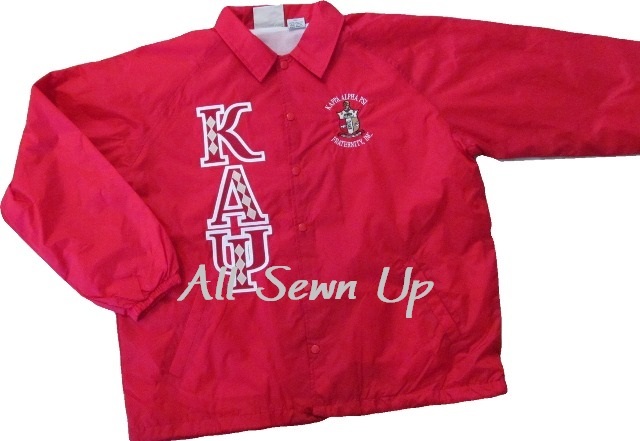 Check out our the Kappa outerwear choices here. Then, check out the Jackets and Outerwear section of the store for more options and deals AND "Design It! Central" to customize any one!